A Way Out will be available digitally early 2018 for PlayStation 4, Xbox One and PC. 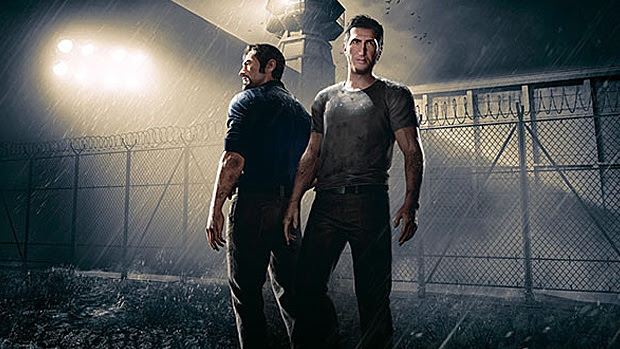 A Way Out is a co-op only game uniquely tailored for two players to work together no matter the situation. Through a compelling narrative, Leo and Vincent will embark on an emotional adventure, where they will live some memorable action moments that they will face together including car chases, stealth passages, melee fights, shootouts and many more.